Located 10 miles west of Mercer on Popko Circle. Enjoy the spectacular view on the Turtle Flambeau Flowage with access to 19,000 acres of public land. Enjoy your own private dock, shoreline and yard. This unique location is in close proximity to snowmobile trails, ATV trails, boat landings and restaurants. 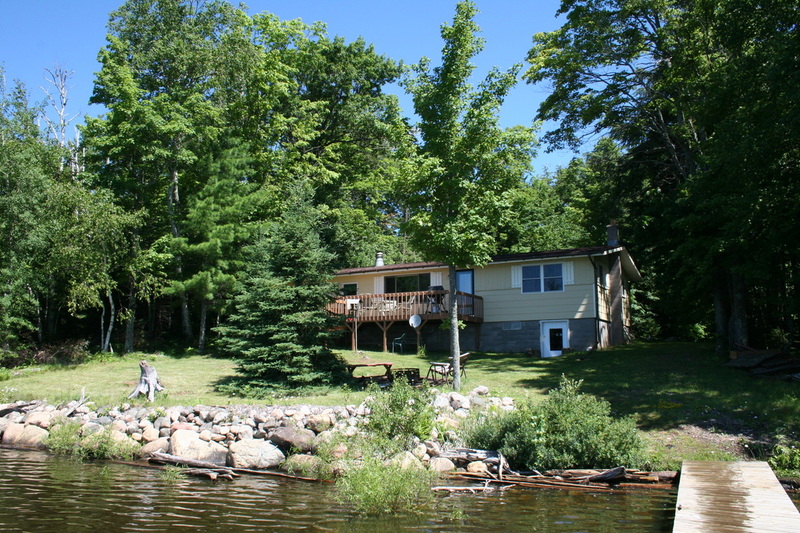 Great fishing, swimming, boating or just relaxing on the deck or next to the campfire. Cabin available year round for great hunting, fishing, snowmobiling, ATVing, snowshoeing , cross country skiing, kayaking, bicycling, hiking or just relaxing on the dock or by the fire with a good book.